← Spring Esco Faire, you showed us quite a time! 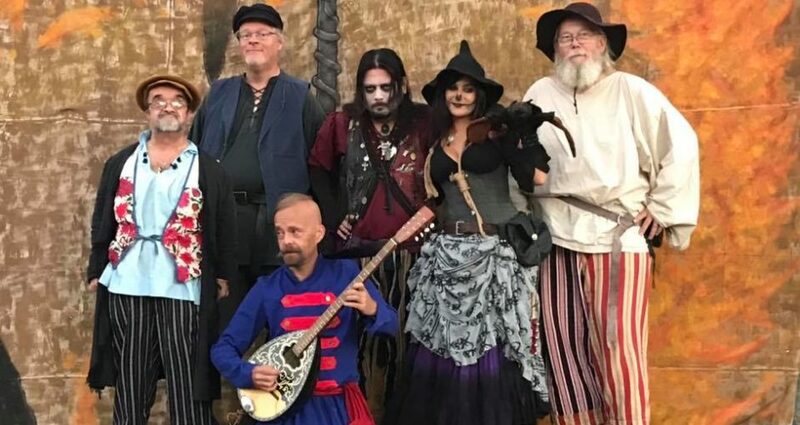 Renaissance Festival Podcasts in their June 5, 2015 podcast played an interview with our Marian von Gogu and played a couple of our songs from Necrodancer. Check it out!!!! 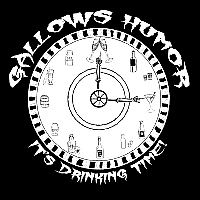 Gallows Humor starts at 1:12:14 in the player below. This entry was posted in Everything Else, Videos. Bookmark the permalink.